We produce and promote research about women, girls, and gender issues. We are committed to using what we learn to inform, educate, and take action locally and globally. MAKERS: Women in Nevada History is a co-production of WRIN and VegasPBS. NEW Leadership Nevada is a week-long summer program to educate anyone who aspires to be a woman leader. Lunch-time discussion on evolving gender research projects by scholars and students. We are always looking for authors to contribute summaries of their recent work for WRIN Research Briefs publication. Gender Equality in the Workplace Survey is the result of AB 423, which directed the Secretary of State to collect information about equity practices in Nevada workplaces. The survey is now live! 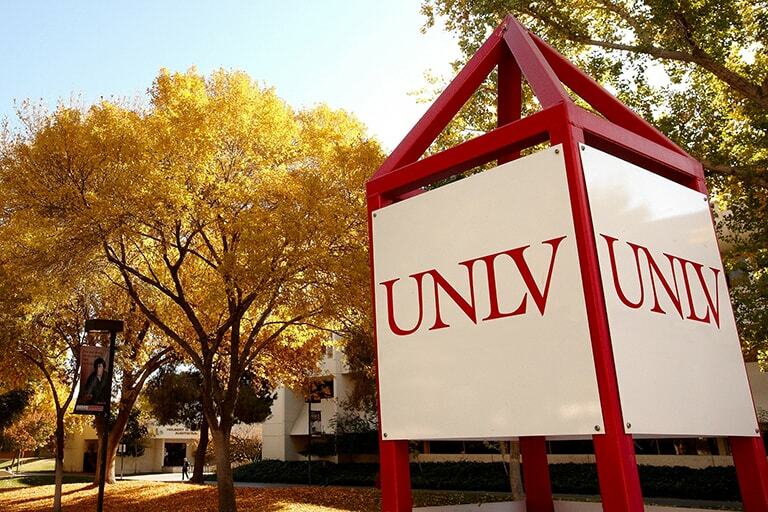 Dr. Kate Zhong, senior director of clinical research and development for the Cleveland Clinic Lou Ruvo Center for Brain Health, to address next generation of Nevada leaders June 9 at UNLV.